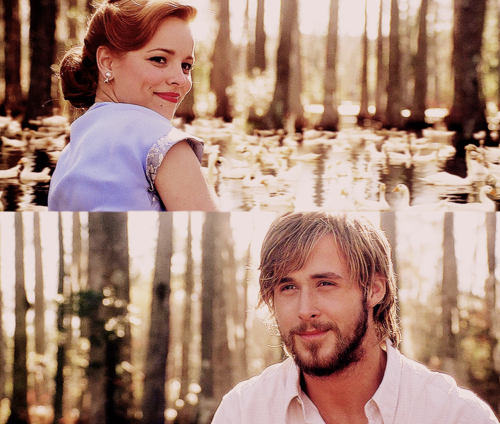 noah and allie. . Wallpaper and background images in the 노트북 club tagged: the notebook noah allie. This 노트북 fan art might contain 분수, 거리, 도시 현장, 도시의 설정, 도시 장면, 도시 설정, 도시 거리, and 도시 장면 설정.